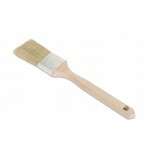 Superior professional grade paint brush of exceptional quality. 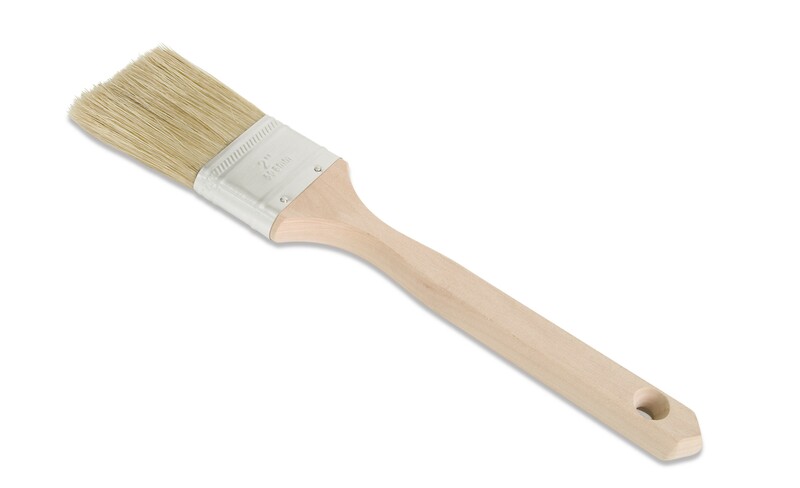 Set in solvent proof epoxy setting compound to keep bristles securely in place virtually eliminating bristle loss. High quality stainless steel ferrules that resist rust and corrosion. Made with 100% natural white hog bristle. Flat sash hardwood handle.